Despite the crisis of 2008 and the poor management skills of previous governments, Hungary’s economy is now in good hands and the last eight years are considered a success story. This was the main message that the speakers from the government and the central bank wanted the audience to take away from the Friends of Hungary Foundation’s second annual conference for foreign journalists on Tuesday morning. All the speakers agreed that as a consequence of the global crisis of 2008 and the poor management and irresponsibility of the left-liberal governments, Hungary found itself in a very difficult situation by 2010. In 2008, it was the first country to apply for an IMF loan while the budget deficit was high and mortgages were common among residents. In 2009, the growth of the economy stood at -6%. When Fidesz took office in 2010, it had to “save” the country economically. However, thanks to the effective measures and disciplined economic policies, Hungary surpassed the EU28 average in GDP growth, became more prosperous and less vulnerable. Now the Visegrád region is one of the most promising in the EU economically. The first two speakers of the morning program focused on the methods Fidesz employed following the economic crisis. 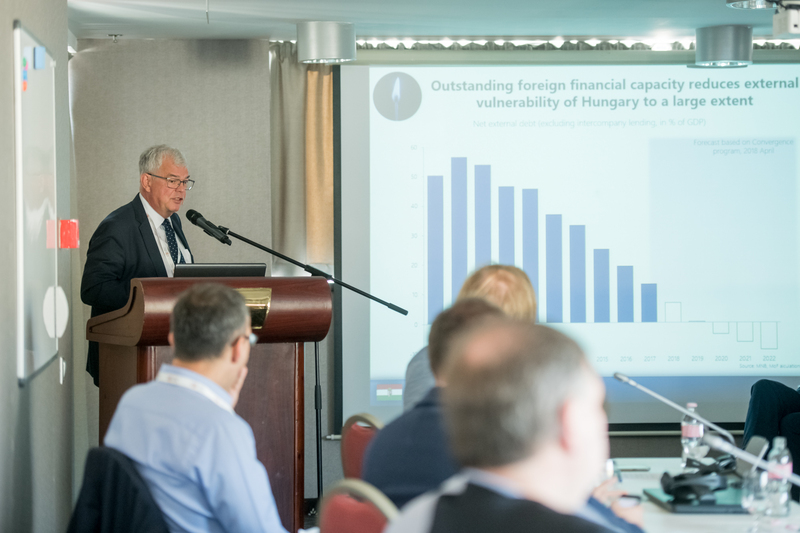 In his presentation, one of the executive directors of the Central Bank of Hungary (MNB), Barnabás Virág, claimed that in answer to the triple internal crisis (structural-financial-political), the government introduced fiscal and structural reforms and an accommodative monetary policy. Barnabás Virág, Executive Director of the Central Bank of Hungary (MNB). All of the reforms were implemented, he claimed, in a new way with several unusual measures. Virág acknowledged the division among critics but insisted the data proved that the government’s “new-fashioned” economic policy worked. 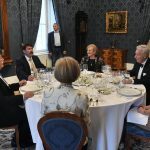 As a result of the “Hungarian success” and the effective crisis management in the V4 area, “the Visegrád region avoided the Mediterranean trap and is among the fastest expanding regions in the EU again,” he concluded. 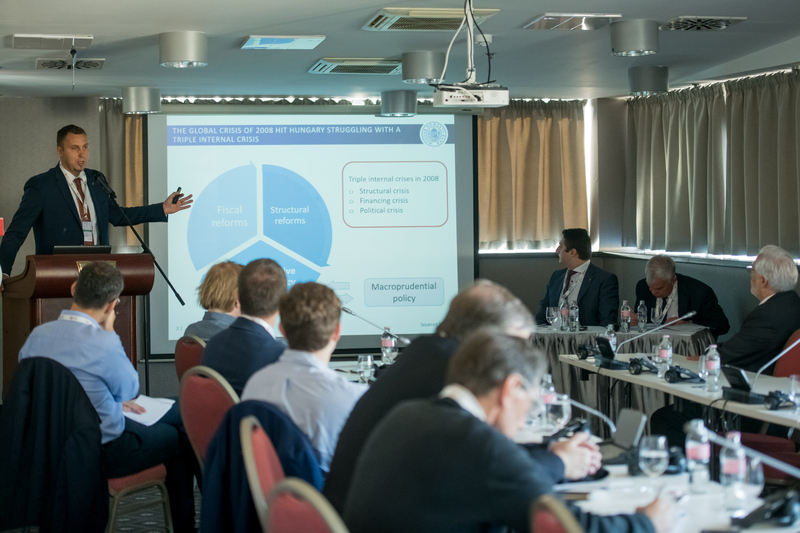 The Deputy State Secretary of Financial Policy Affairs from the Ministry of Finance, László Balogh, highlighted the importance of the shift from an allowance-based society to a work-based one. Accordingly, the government lowered capital-based taxes and income taxes (PIT) while raising the consumption tax (VAT). When discussing the potential challenges and the current measures supporting growth, he added that the increase of the National Wage will give momentum to the economy. Meanwhile, the CIT rate and social security contributions (SSC) reduction will support the profit prospects of corporations and attract private investments. In addition, the social contribution tax will be cut in half in the near future. Corporate tax reductions will improve Hungary’s competitiveness. Balogh revealed that he also expects a rise in manufacturing investments. László Balogh, Deputy State Secretary of Financial Policy Affairs from the Ministry of Finance. 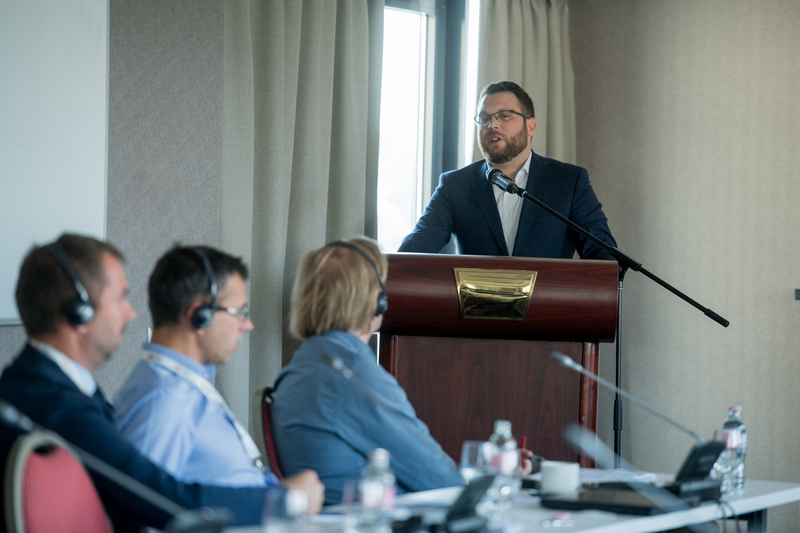 Tamás Schanda, the State Secretary for European Union Development Policy from the Ministry for Innovation and Technology, concentrated on the future as the government has ambitious plans regarding innovation and development. 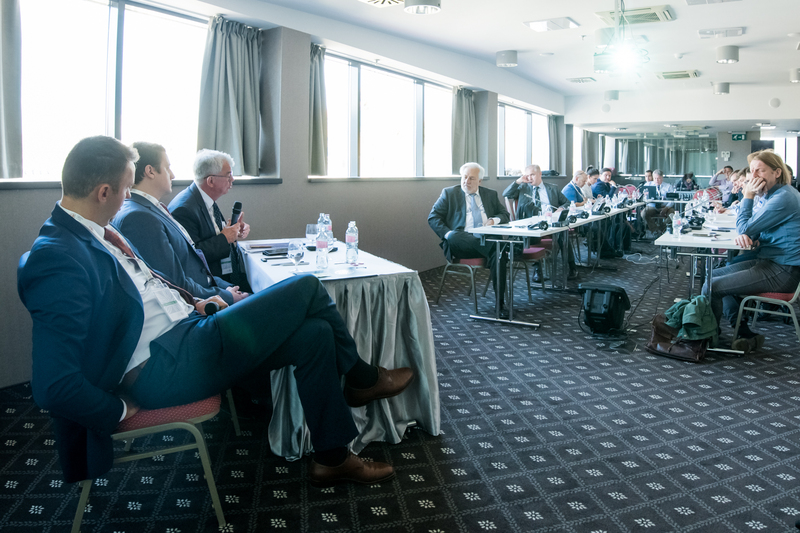 Following the 2018 elections, the Ministry for Innovation and Technology (ITM) was established and is now charged with the increase of Hungary’s adaptability, competitiveness and crisis-tolerance. In addition, the Ministry pays special attention to the following fields: food, creative industry, health and the building sector. Digitalization is also a major focus: no SMEs will be without it in 10 years. By 2020 the Ministry wants to double the number of students studying IT, as well. The government aims to invest 1,8% of GDP in research, development and innovation by 2020. Adult learning and adaption to the ever-changing labor market is also of utmost importance. In addition to the current vehicular industry, Hungary wants to take a leading role in developing self-driving cars. He claimed that more than 10,000 engineers are already working on making this a reality. The development of a 5G network–which is indispensable for the former–is reportedly in the works.